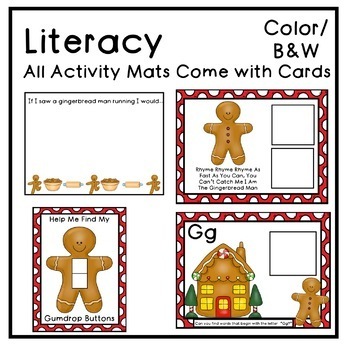 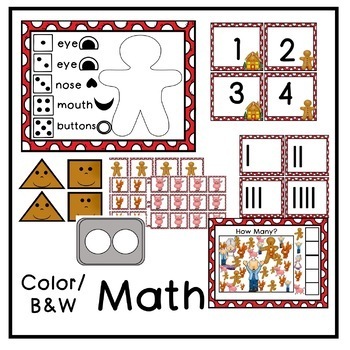 In this product you will find thematic activities centered around the story "The Gingerbread Man." 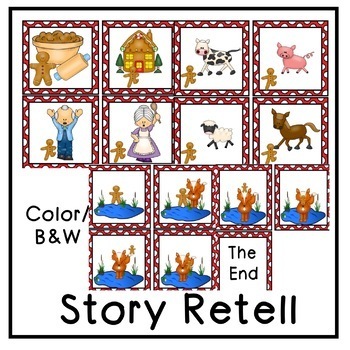 I have created activities suitable for puppets, writing, math, literacy, as well as circle time discussion. 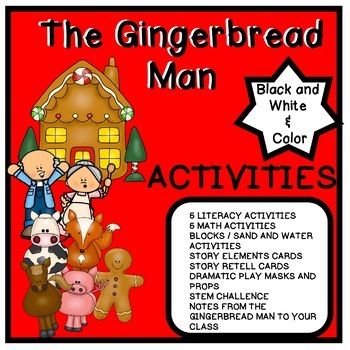 All activities are offered in color and black and white.